The warehouse district in Hamburg is the largest timber-pile founded warehouse district in the world and was built between 1883 and 1927. Together with the Harbour City it used to be a Free Zone, but as the need for that special status decreased in the establishment of the European Union, its relevance has decreased and the local government is planning various other uses. In 2003 the area had its special status removed which enabled it to be opened up for residential and other commercial development. In 2008 the demarcation lines of the districts were also re-drawn and put the warehouse district under the Hafen City’s governance rather than the Altstadt. All in the name of finding funding for the renovations and new developments. As the development works its way through the rows of buildings, museums, cafes, apartments and shops pop up all over the place. 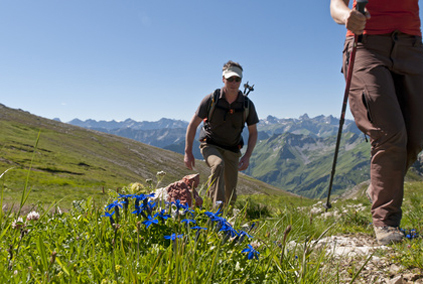 It is an exciting place to observe the change, trying to preserve the rich history and creating modern icons. 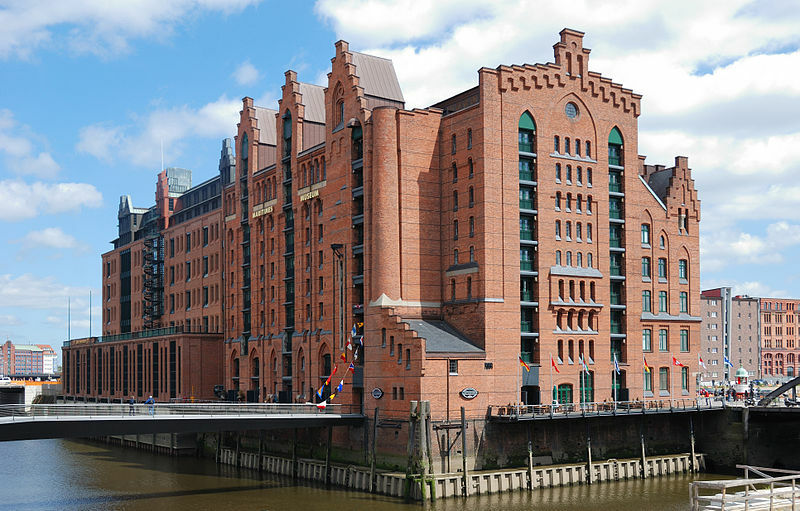 As an example of the old architecture preserved, the International Maritime Museum is housed in one of the oldest warehouses, KaispeicherB. And in contrast, the new apartment and office block Sumatra in the Hafen City pay homage to the old architectural designs. 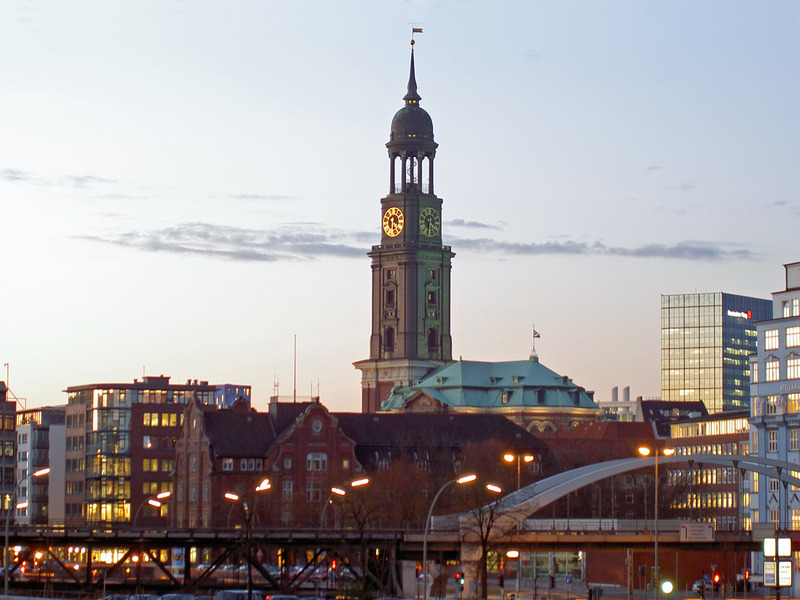 You can see and learn more about this fascinating part of Hamburg on our tour Cosmopolitan North – Hamburg and Berlin. Hamburg has an abundance of churches and other architecturally interesting buildings. Up to the 16th century Hamburg had been under Roman Catholic influence, after which it embraced Lutheranism and became a port for Protestant and Jewish refugees in the following centuries. Some of the most notable churches: the St. Nicholas Church and the ‘Michel’ for example, you may see on your hop-on, hop-off and guided bus tour (Cosmopolitan North – Hamburg and Berlin). 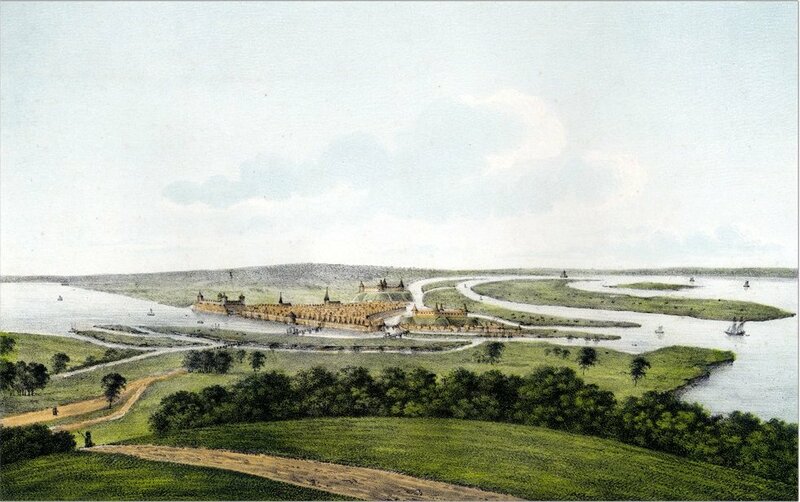 As Hamburg expanded, more land had to be claimed by either draining it or joining it by bridges. 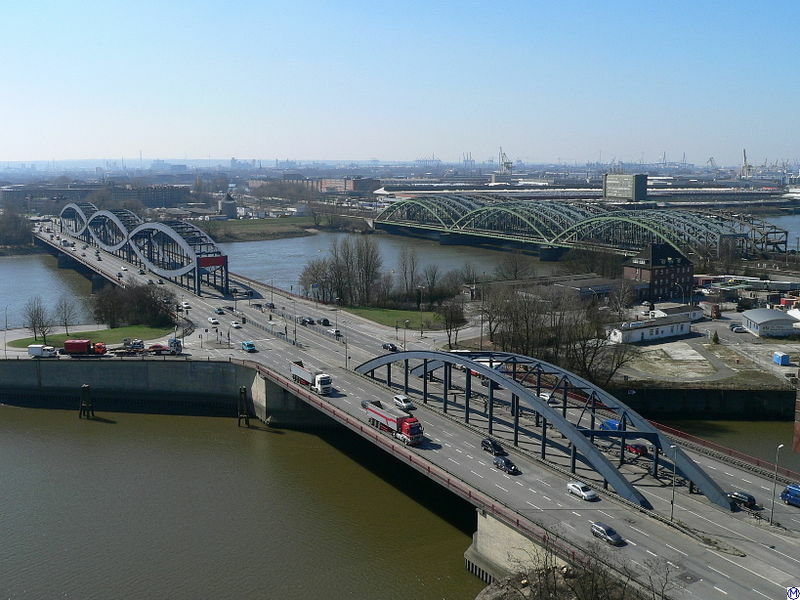 Nowadays Hamburg has more bridges inside its city limits than any other city in the world and more canals than Amsterdam and Venice combined! Throughout the city you will see some of the finest examples of ‘merchant’ architecture as the city’s traders displayed their accrued wealth in opulent and highly ornate buildings, private and business ones alike. 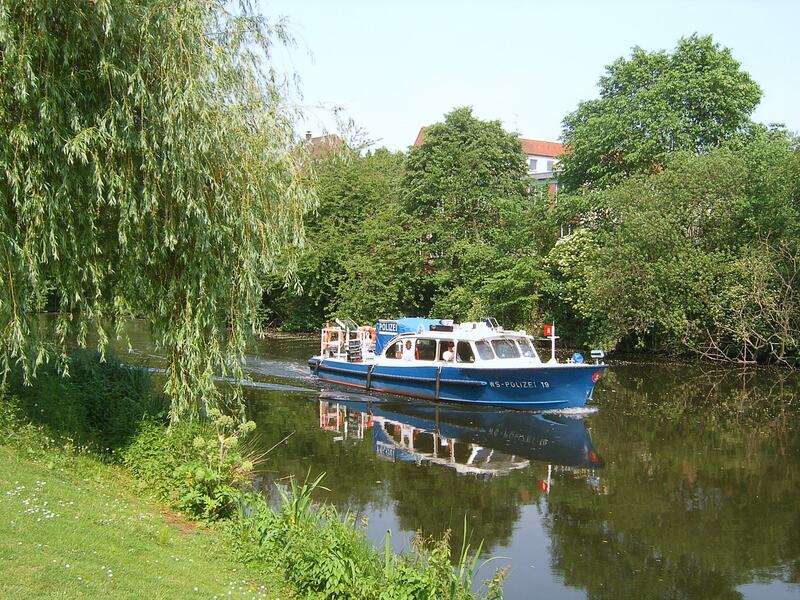 In addition to these picturesque features, Hamburg has lots of parks and botanical gardens which make it a most pleasurable city to explore and experience. The area around Lübeck had been settled since the end of the last Ice Age and during the Middle Ages it became an important settlement in the north of Germany. Situated near two rivers it was a central port for trade with the Baltic regions and the tribes fought hard over it. Initially Germanic tribes (Goths, Vandals, Angles, Saxons, Franks for example) resided here, who by 700 AD had been pushed out westward by people from Slavic tribes (Huns, Avars, Slavs, Bulgars). During this Migration period Charlemagne tried to christianise the region but facing strong opposition from the Saxons pushed them out and brought in Polabian (“situated by the river Elbe”) Slavs who had been allies. Their settlement Liubice (“lovely”) was at the confluence of the rivers Schwartau and Trave and is also known as Old-Lübeck. This settlement was highly fought over, attacked and burned down. 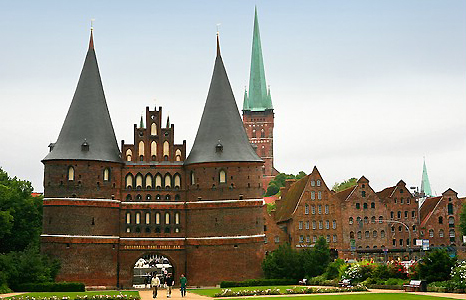 In 1143 Adolf II, Count of Schauenburg and Holstein founded what was to become modern Lübeck on the river island Bacu. In the following centuries the city’s main hub of activity was trading and despite changing alliances, allegiances and ownerships it remained an independent trading city. That came to an end when Hitler, in The Greater Hamburg Act, due to his dislike for the city as it had refused to allow him to campaign there in 1932, expanded the Free and Hanseatic City of Hamburg and had most of Lübeck’s territory incorporated into Schleswig-Holstein territory and governance. The historic centre was destroyed during WWII and it took til 1983 for restoration to be completed and the site to be declared a UNESCO World Heritage Site. And to commemorate the city’s relevance for Germany’s trade and economy a famous building, the Holsten Gate, adorned the back of the DM 50 note, until 1995 when the Euro was instituted. 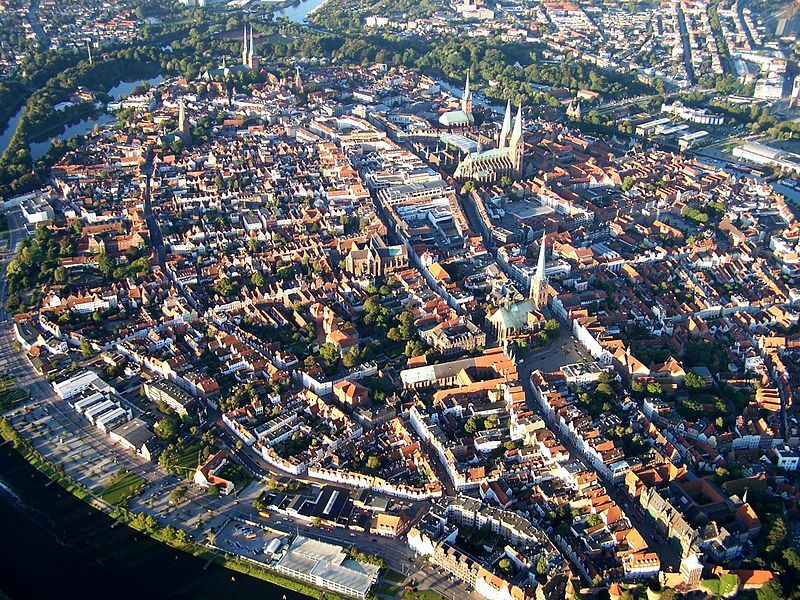 On your guided tour Cosmopolitan North you will get to see the unique architecture of a hanseatic trading town and enjoy the proximity of city and country living. 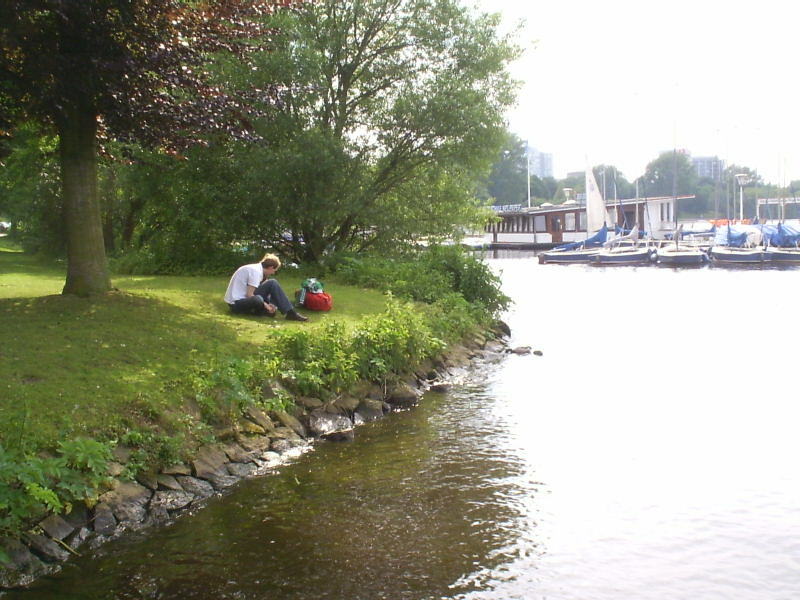 The city is located at the river Elbe, where it joins with two other rivers, Alster and Bille. The first settlement in that area was named Treva, according to a report by Claudius Ptolemy (ca. 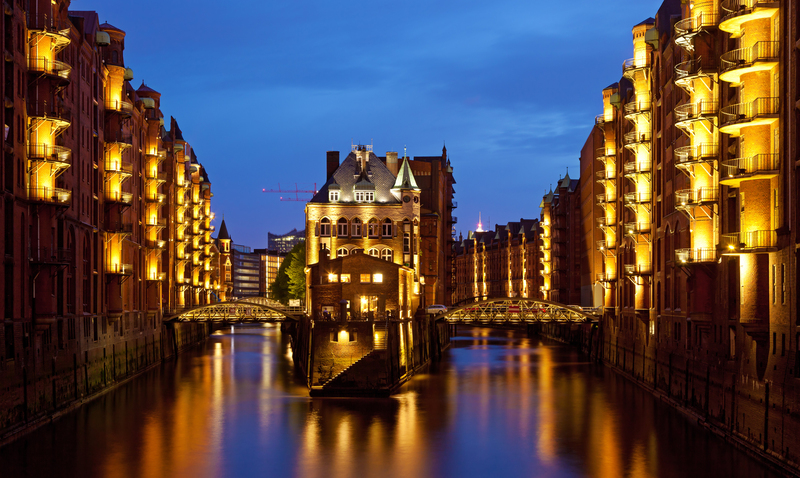 90 – 168 AD), but modern day Hamburg takes its name from the first permanent building: ‘Hammaburg’. This was a castle ordered by Charlemagne in 808 AD to protect the area against Slavic attacks. As to be expected with a city at such a fortunate geographic location, it was a heavily sought after and fought over place. In 1189 AD Hamburg was granted the status of Imperial Free City and tax-free access for the area up the Lower Elbe into the North Sea. 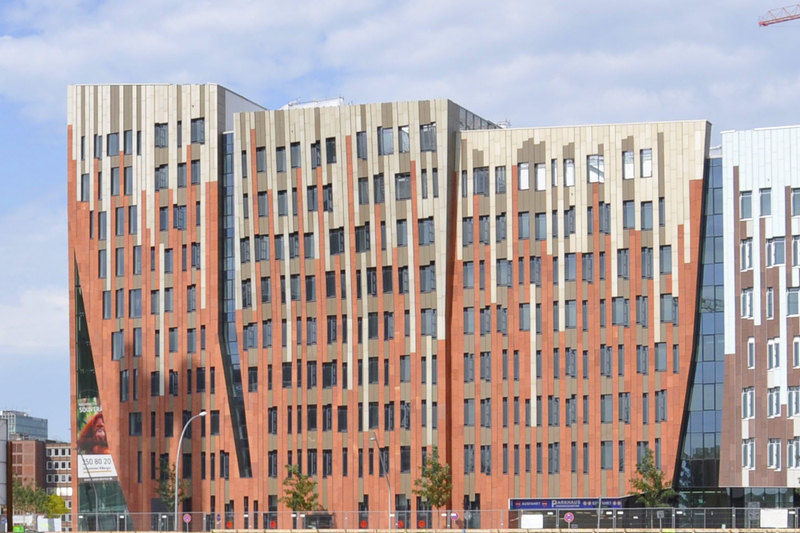 This laid the foundation for its rise to major trading centre for northern Germany and Europe. Upon the dissolution of the Holy Roman Empire in 1806, the Free Imperial City of Hamburg was not incorporated into a larger administrative area while retaining special privileges (mediatised), but became a sovereign state with the official title of the Free and Hanseatic City of Hamburg. This position was more or less maintained throughout the centuries til modern times. For more details check out the Wiki article, it is a very detailed entry regarding Hamburgs history. On our Sidetracks Germany tour Cosmopolitan North you will learn many more fascinating historical facts about this impressive city.